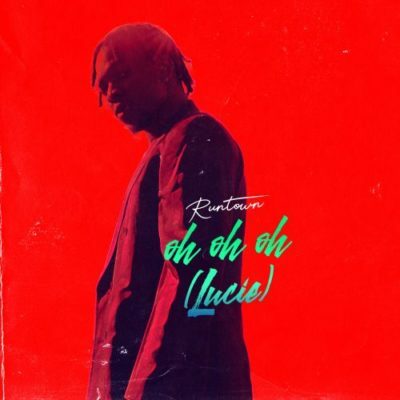 Catch up on some new song from Runtown – Oh Oh Oh (Lucie) out now! Soundgod Music Group presents a new music record ‘Oh Oh Oh (Lucie)‘ from its artiste Runtown. The singer has been on a roll dishing up dope tunes like ‘Unleash’ and most recently ‘No Permission’ ft. Nasty C. On his latest release Runtown speaks nicely of his love interest. Listen enjoy Runtown – Oh Oh Oh (Lucie) below. Keep sharing!